Running on the treadmill for an hour or bouncing from one weight lifting machine to another can get old quickly. And when a workout starts feeling old and boring, it can mean that you stop pushing yourself and you’re not getting the most out of your workout! That’s the last thing we want for the women of San Antonio at Bella Women’s Fitness. That’s why we offer exciting, intense circuit training classes that will keep you motivated and strong. 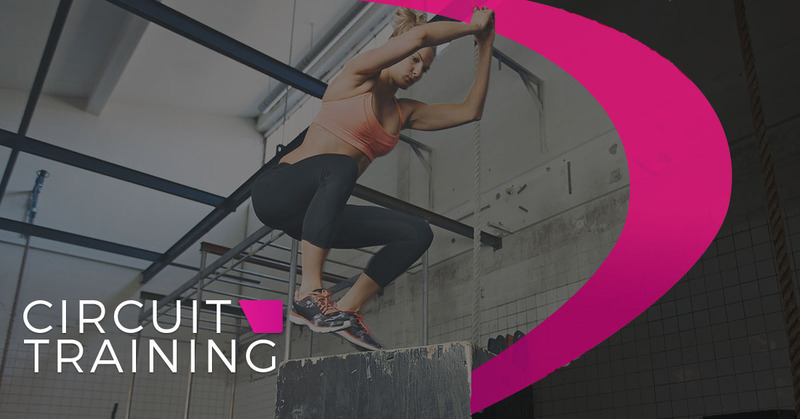 But what is circuit training? Is it good for you and your weight loss or fitness goals? Find out when you visit our fitness center. Strengthen your heart and muscles at the same time with eight to 10 exercise stations. Each station will focus on a different muscle group. One station could be squat jumps, another burpees, and other stations could include dumbbell swings, squat thrusts, high knees, and many more. At each station, you’ll complete 10 to 25 repetitions of each move and each rep lasts between 30 seconds to three minutes. The point of circuit training is to give your body a quick burst of activity, followed by a period of rest. Whether you’re new to working out or if you consider yourself a “gym rat,” circuit training can help you improve strength, gain muscle tone, and increase endurance and stamina. There are also a variety of programs that can be tailored to fit your needs. At Bella Women’s Fitness center, we want to give you an opportunity to create a workout just for you. If you want to focus on gaining strength in your back and shoulders, or if you want to build muscle in your arms, here are some great exercises you can look forward to completing. Push-Ups: Including the standard push-up, but also wide push-ups, diamond, and plyometric push-ups. The lower body is hard to see improvements in for women and is often the area that you work out the most. With these exercises, your thighs and glutes will definitely feel the burn. Who doesn’t want a six-pack? Getting a great core workout not only helps to shape your stomach, but can also give you the strength you need to better complete upper and lower body exercises. When you want to work out your entire body, but you’re in a hurry, circuit training at our fitness center is the answer. When you join Bella Women’s Fitness center, you can expect a great workout for your whole body. These are just sample exercises, so each class will bring its own flavor depending on the instructor. But regardless of what the class is made up of that day, you are sure to improve your fitness and work toward having a body you feel great in.